) Feature: the “proxy_socket_keepalive”, “fastcgi_socket_keepalive”, “grpc_socket_keepalive”, “memcached_socket_keepalive”, “scgi_socket_keepalive”, and “uwsgi_socket_keepalive” directives.
) Bugfix: if nginx was built with OpenSSL 1.1.0 and used with OpenSSL 1.1.1, the TLS 1.3 protocol was always enabled. 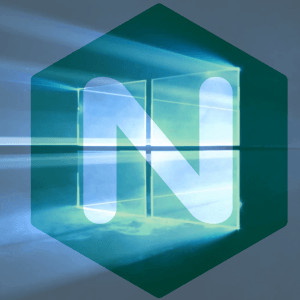 Consequently, you may Download Nginx 1.15.6 for Windows (32-bit & 64-bit versions) here.